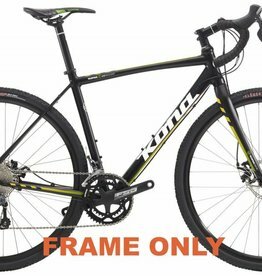 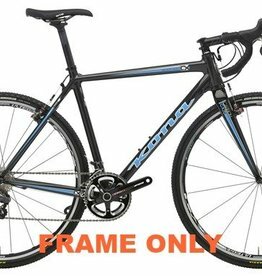 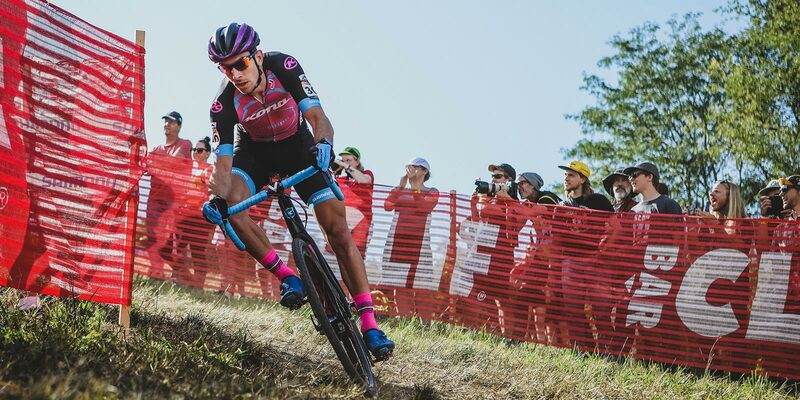 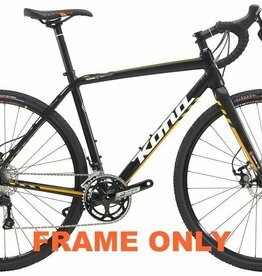 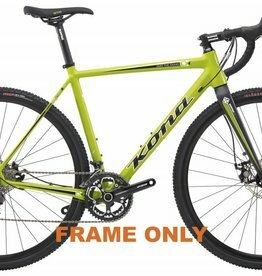 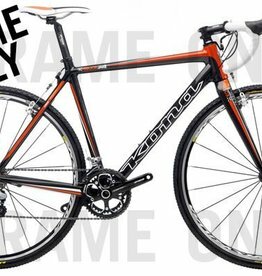 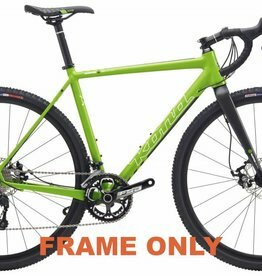 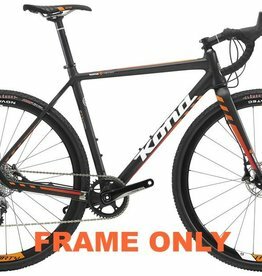 If you are looking to do some adventure riding or want to build the ultimate cyclocross weapon then there is a wide choice of Kona frames available. If speed is what you are looking for then the Jake's are the perfect blend of agility, responsiveness and lightweight. If you are more interested in cruising, exploring with a bit more emphasis on comfort then look no further than the Rove's. It’s the most affordable carbon cyclocross frame we’ve ever made. All the power, all the speed, all the unadulterated fun of our Major Jake,Ride free, good friend. For those that have a love affair with steel, the Rove ST will slide rightfully near the top of your “next to buy” list. New this year, the Rove ST frame is designed to run 650b wheels and includes a flat mount disc fork and axles.